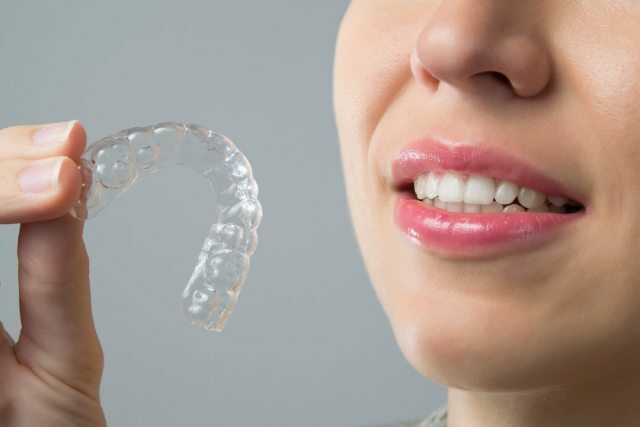 At Corne Smith Dentistry, your Invisalign® clear aligners are custom-made for you. The aligners are virtually invisible and fit perfectly over your teeth. When you change to the next set of aligners, usually every two week, your teeth gradually move into position, following a custom treatment plan mapped out by your dentist. Only Invisalign® clear aligners are made of proprietary, multilayer SmartTrack® material to gently shift your teeth into place.